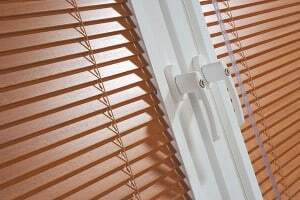 Perfect Fit is a totally unique product that allows a variety of blind types to be fitted to double glazed windows and doors without the need to drill or screw into frames or surrounding plaster work. 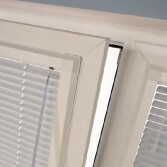 With Perfect Fit the frames are made to fit the windows/doors and the blinds are made to fit the frames and they all fit perfectly. 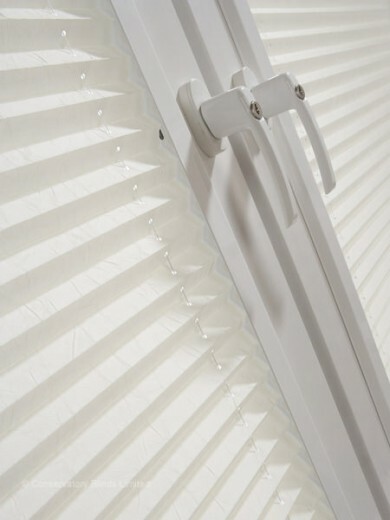 Blinds using Perfect Fit are able to operate with the window allowing the ideal combination of shade and ventilation regardless of the window type. 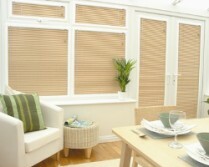 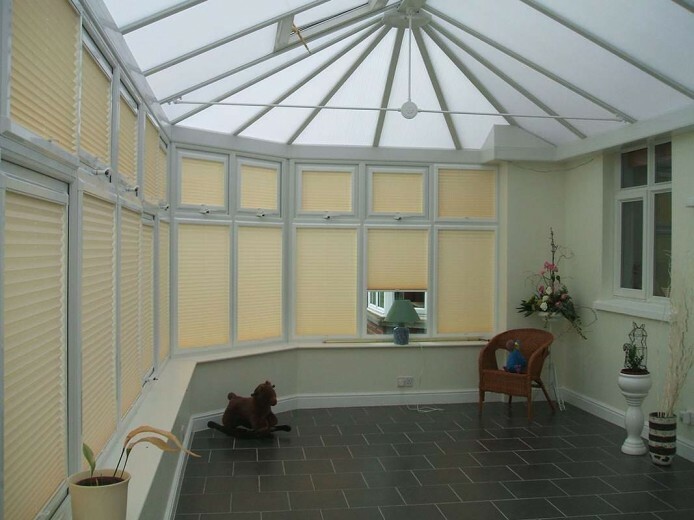 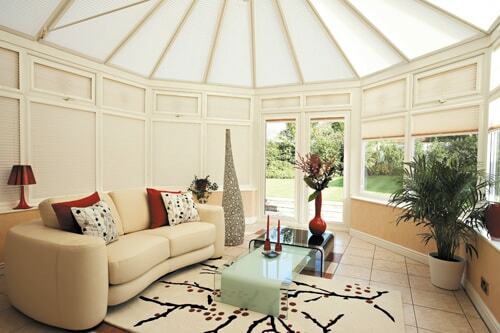 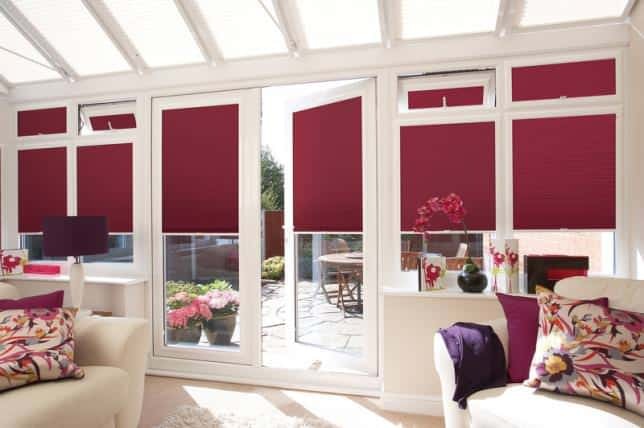 Perfect Fit blinds are particularly suitable for use with conservatory or atrium installations where multiple glazing units are used in tandem with each other. Perfect Fit blinds can be manufactured to fit even those awkward shapes found in conservatory roofs – and all of this without any need for drilling or screwing into your structure or plaster work. 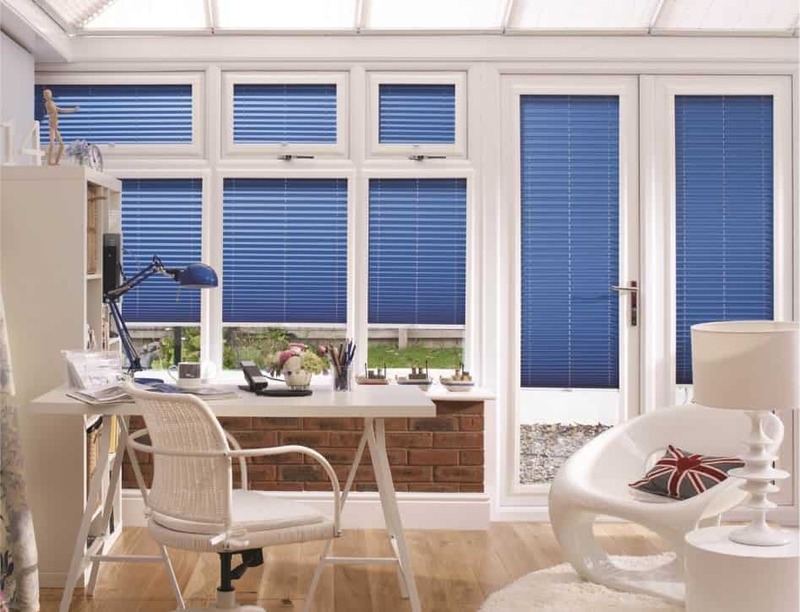 Perfect Fit blinds come in a variety of frame colours to compliment all types and makes of double glazed systems perfectly. 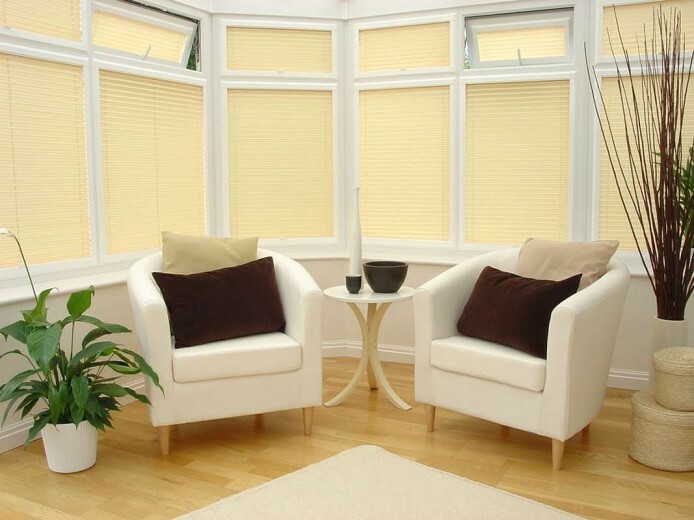 Why not call a member of our friendly sales team, and make an appointment for one of our sales representatives, to call to you in the comfort of your own home and discuss materials and prices.